Taxi-hailing service Gett are to scrap fixed price fares from its platform from tomorrow.Gett will still continue to offer corporate clients the ability to take a fixed price ride, but will however offer drivers the opportunity to opt out of receiving any fixed price fares. 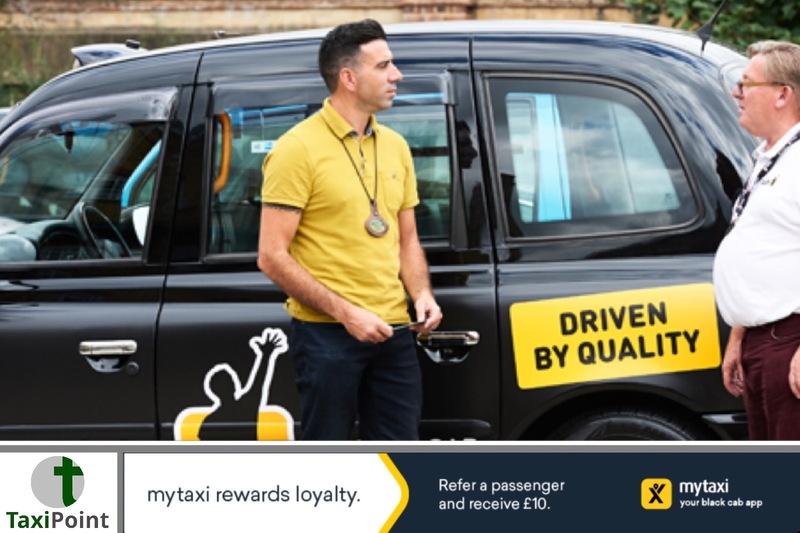 A Gett spokesperson said via an email to drivers: “This is how we can keep big corporate clients using Black Cabs and not the competition. “Our mission is to keep cabbies busy. We’ve got loads of work for you, go out and grab it.”This latest decision follows the recent re-appointment of Russell Hall and the dropping of Porsche from its app following a controversial trial. FAQsWhen will you switch them off?Tomorrow morning, Wednesday 20th June, at 11am.What about the morning rush hour promotion?The £2 per ride morning rush hour promotion still applies on all weekday jobs between 07:30 and 09:30 until Friday 29th June. What about future orders I have accepted as fixed fares?You won’t lose these jobs. They will revert to the meter.What about airport jobs?Airport jobs will have a ‘flat fare’ applied from central London.